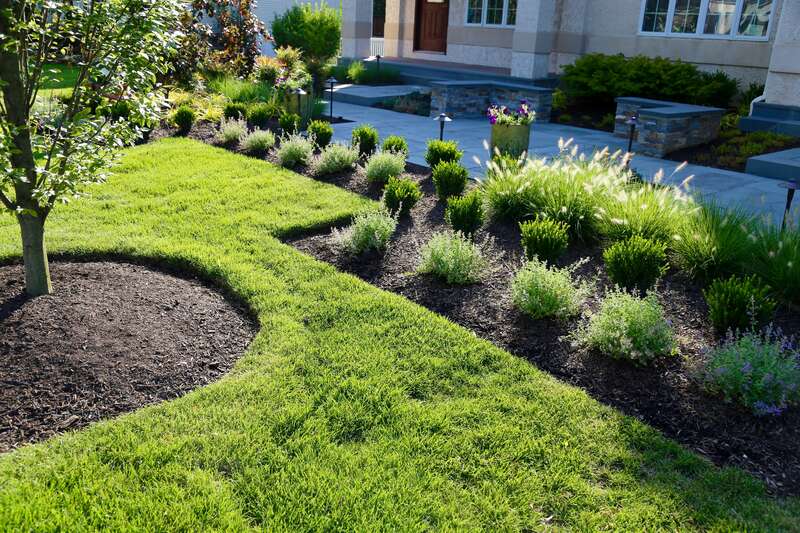 Preserve your investment with our full line of professional landscape restoration and care services. 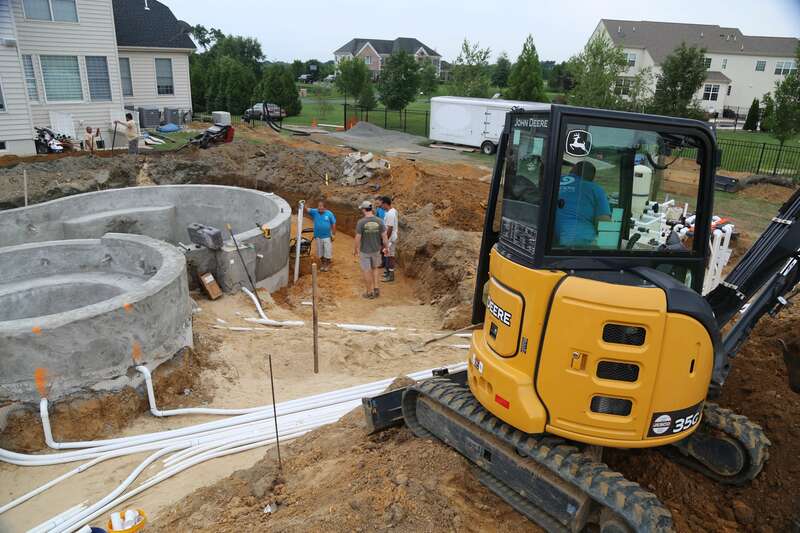 After your design build project is complete, our maintenance teams are ready to assist you with all of your property related needs. Helping you maintain your investment. Our maintenance programs are custom tailored to account for every detail and to preserve the value of your property. Set the stage for your landscape with our expert turf grooming. Our properties include: private residences, estates, homeowner associations, corporate parks, small businesses, bus depots, malls, etc... Our commercial clients include Mercedes Benz North America, St. Paul Lutheran Church, Princeton University, and First Transit Inc.
Pruning is essential to the success and long term well being of a landscape. We prune at the correct time of the year right after plants have flowered or at the end of the winter to encourage optimal blooms. We use appropriate pruning techniques to encourage healthy growth and flowering. We never prune in the autumn months, which can harm your plants during the winter. 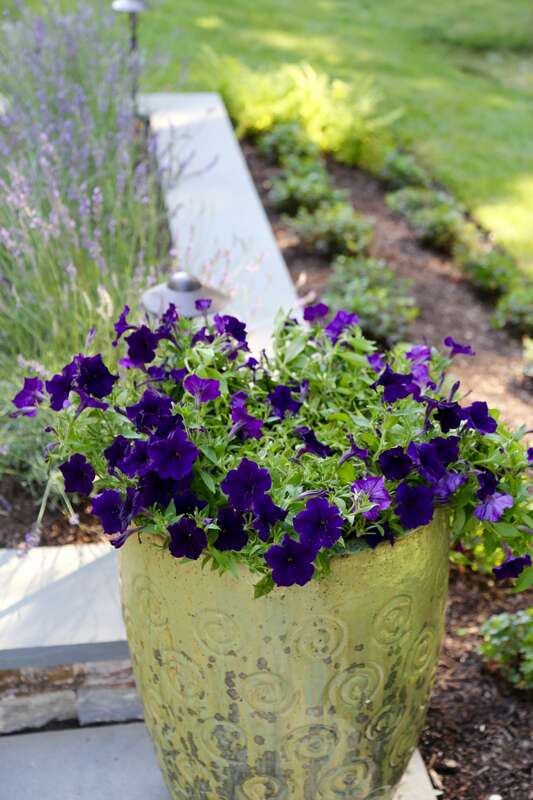 The addition of annuals to your landscape will create color and excitement. We can install annuals in your garden beds, planters, pottery, window boxes, raised terrace beds, and around pools. Installing spring bulbs, tropicals in the summer, autumn mums, and plants with winter interest will create a spectacular show for you and your guests year round. We can source, move, store, and maintain your outdoor furniture, pottery, planters, trellises, arbors, and pergolas. 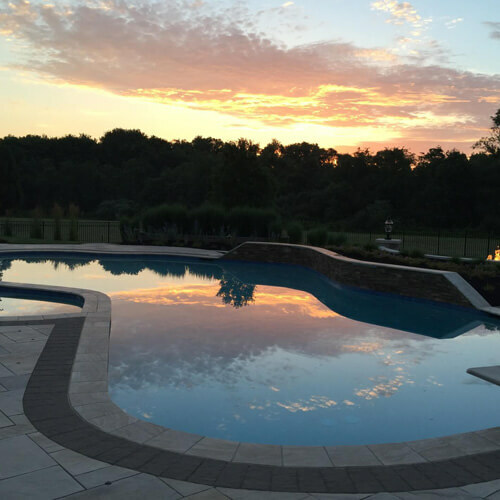 We love to collaborate with like-minded professionals who value a high quality end result including pool restoration and maintenance, irrigation, fertilizing, plumbing, and electrical contractors. 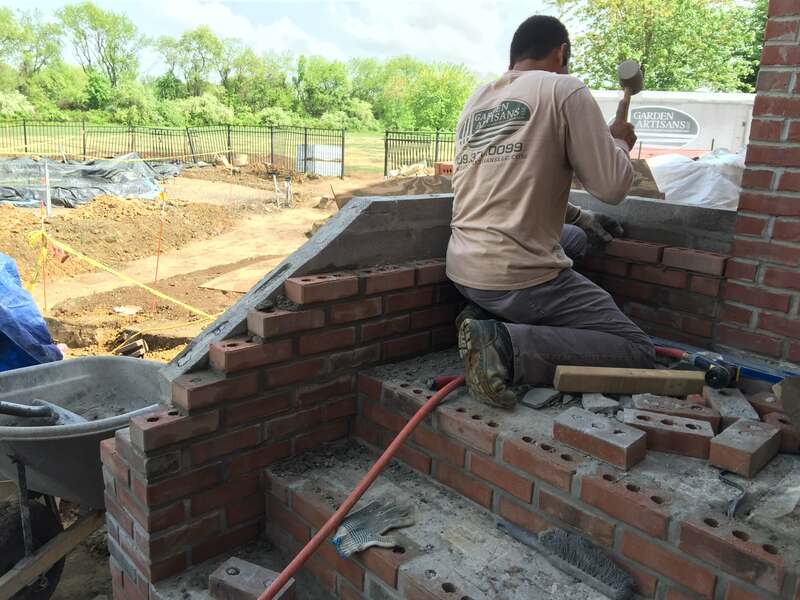 Our craftsmen are experts at restoring masonry and wood work back to its original condition. 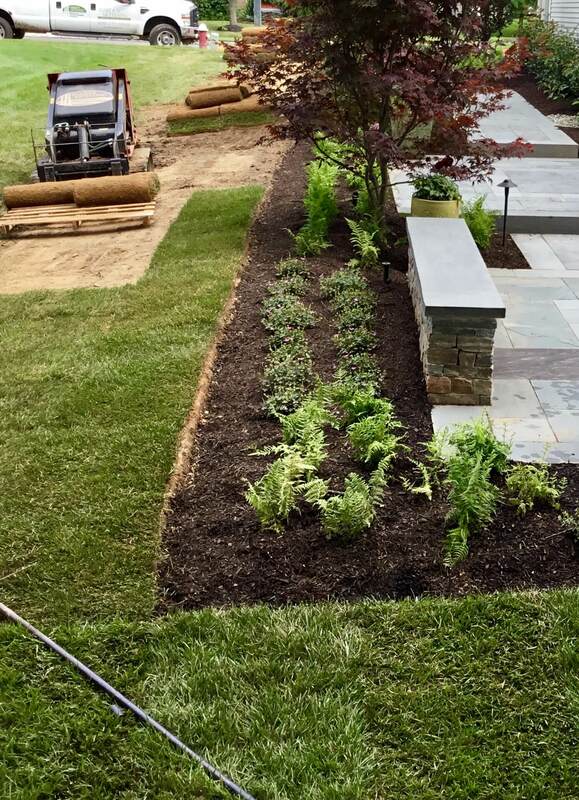 Our lawn remediation services include: grading, tilling, drainage, soil amendments, sod installation, core aeration, and seeding. Please note that the optimal times to perform these services are the months of September and October. 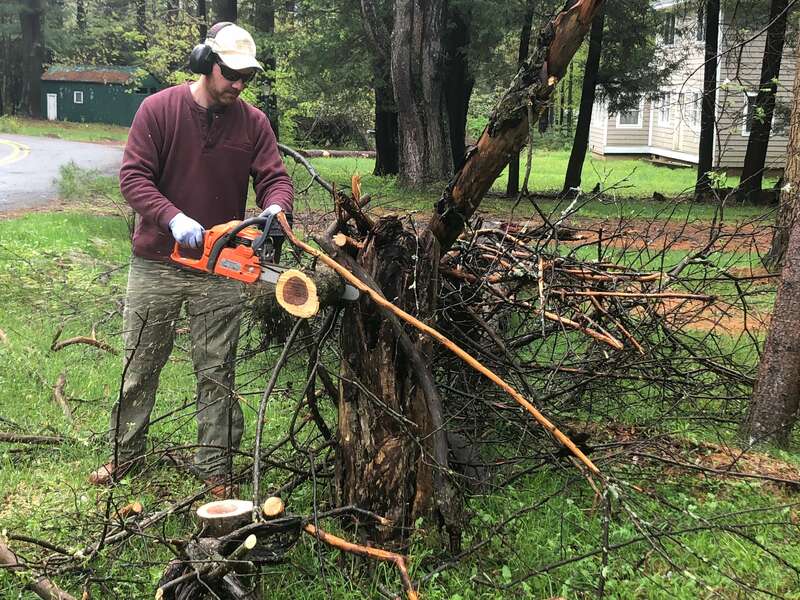 Garden Artisans offers removal of small to medium sized trees, including removal or grinding of stumps and roots. Clean the slate! Garden Artisans can remove and dispose of pools, decks, steps, fences, sheds, concrete, patios, and walls. 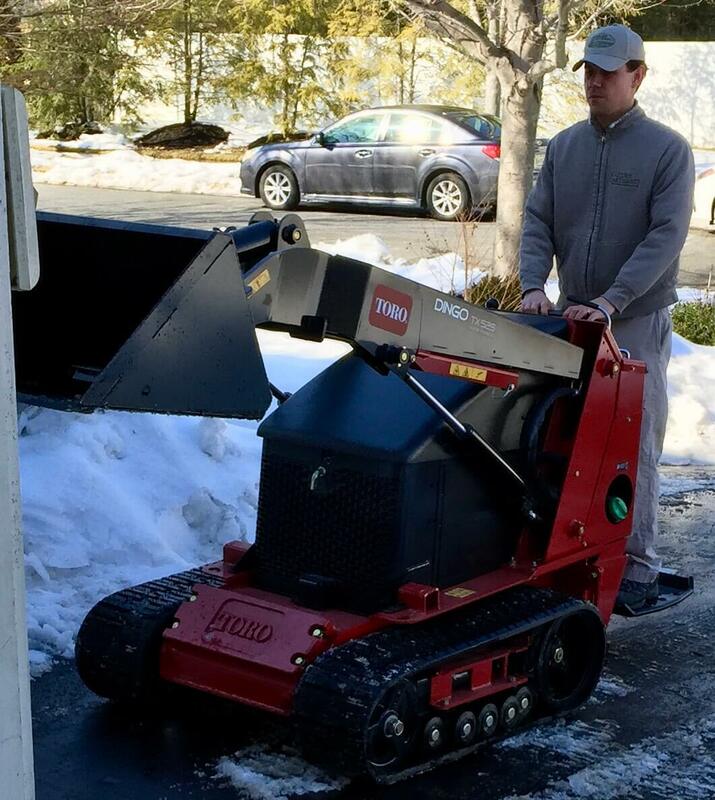 Garden Artisans offers reliable 24/7 snow removal services for both commercial and residential properties. This service includes snow plowing, snow blowing, shoveling, calcium chloride and salt applications. Some of our commercial clients include Mercedes Benz North America, St. Paul Lutheran Church, Princeton University, and First Transit Inc. 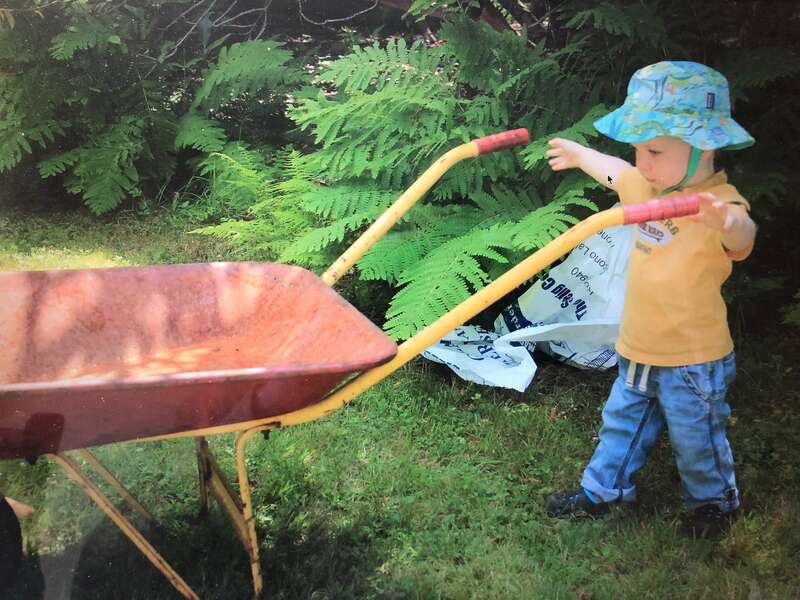 Eliminate emissions and noise pollution by letting the hands at Garden Artisans care for your environment the natural way. 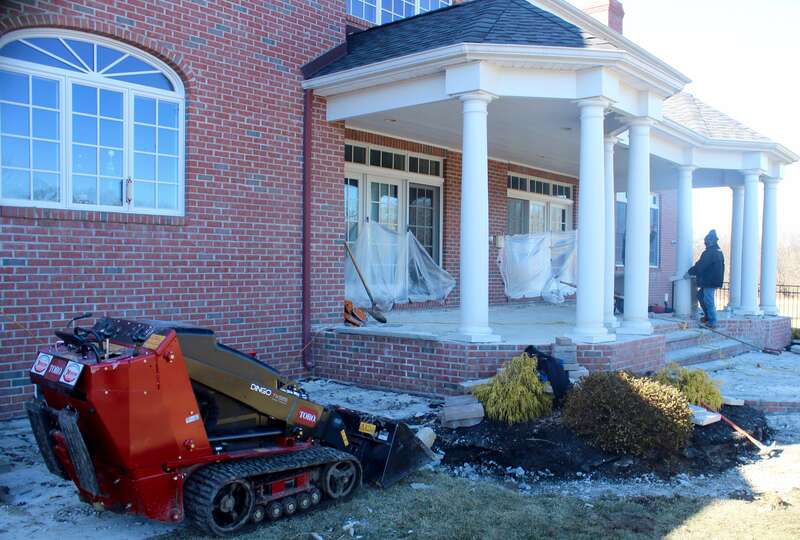 All maintenance to your property will be done by hand, without gas-powered machinery on site. "They are dependable and do what the contract says they will do. I would happily recommend them to anyone!" Contact us today for a design consultation, property maintenance proposal, or for additional information about our services. 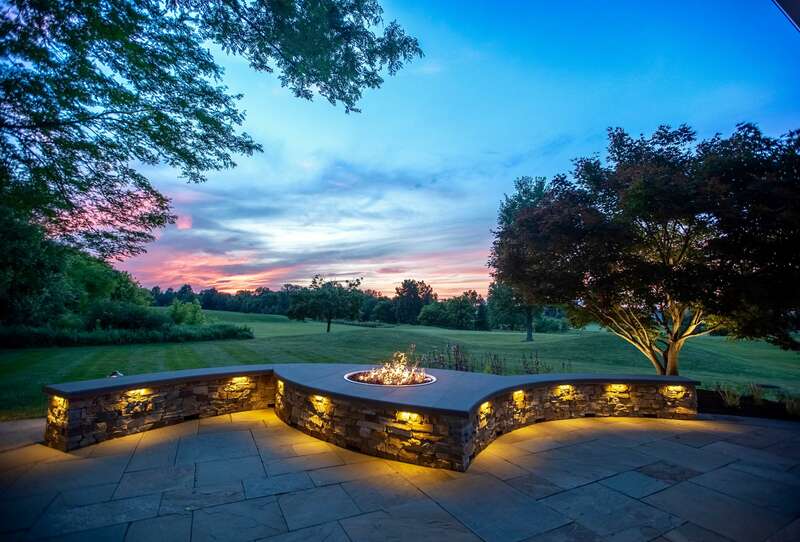 We want to know how we can improve your outdoor living experience.